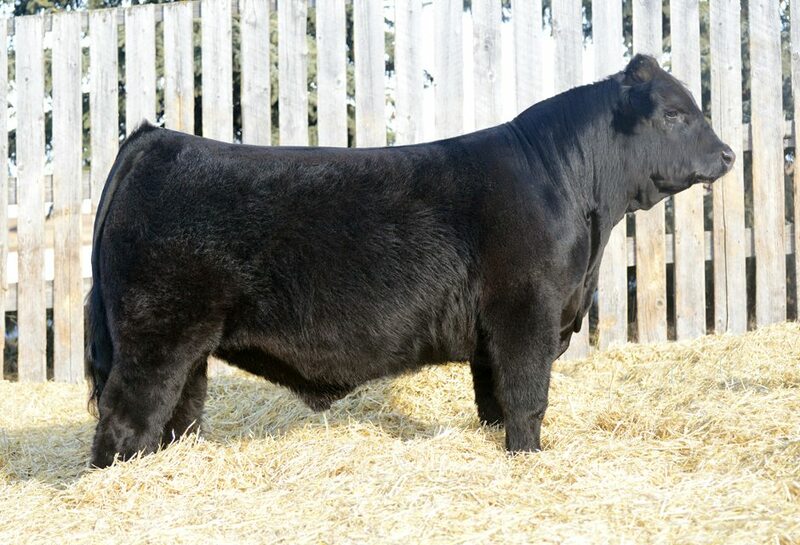 Tomorrow (4/25) on RRmarketplace.com the progeny of Riverstone Crown Royal sell from Edwards Land & Cattle. 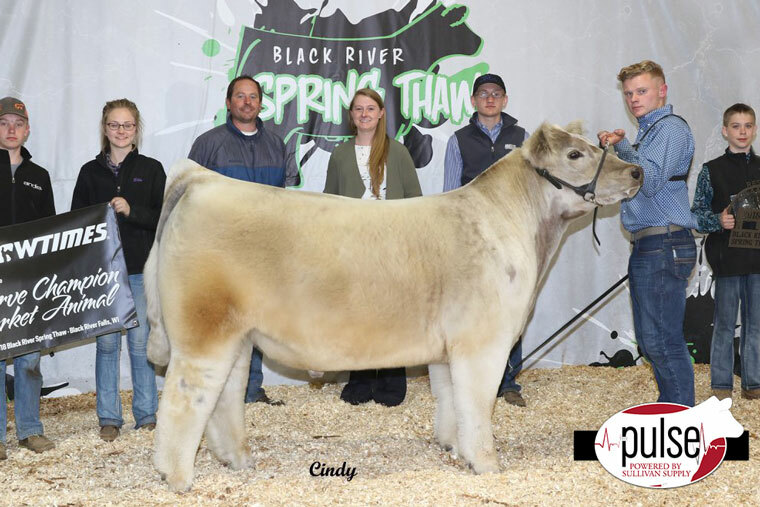 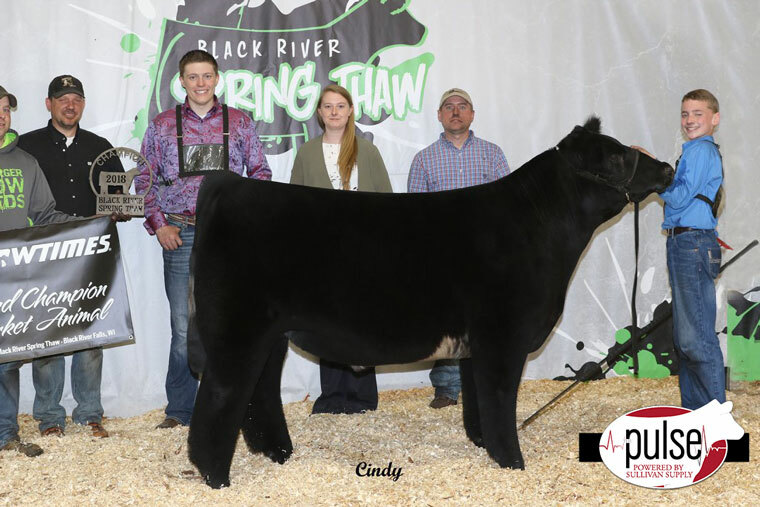 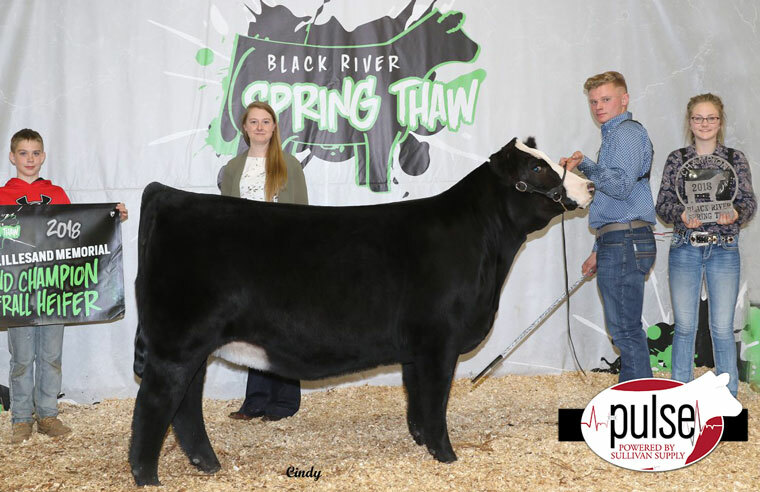 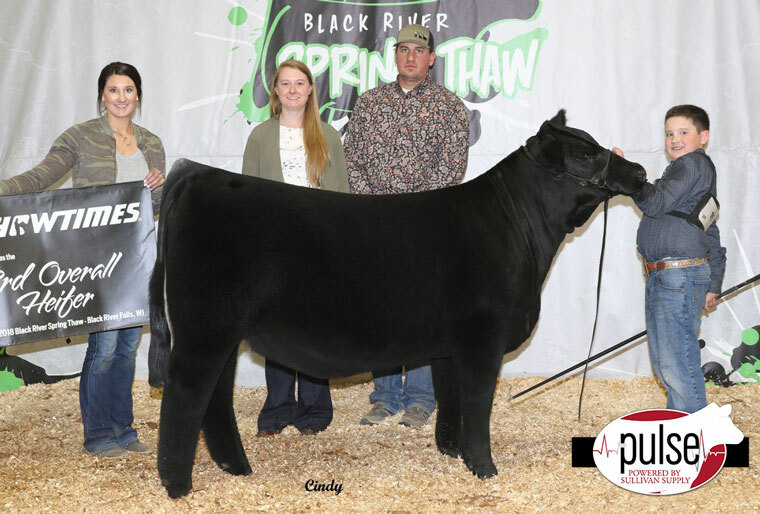 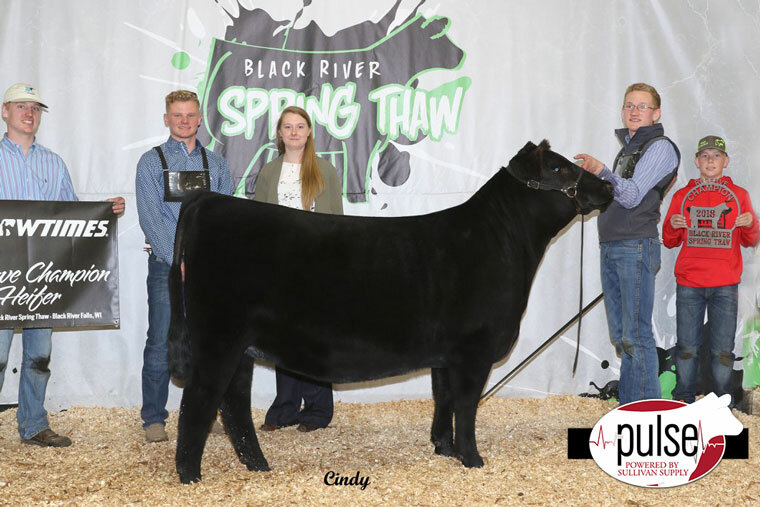 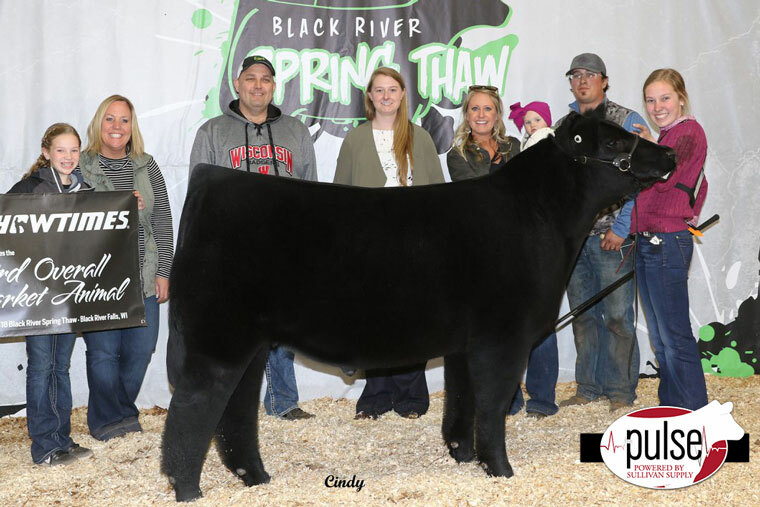 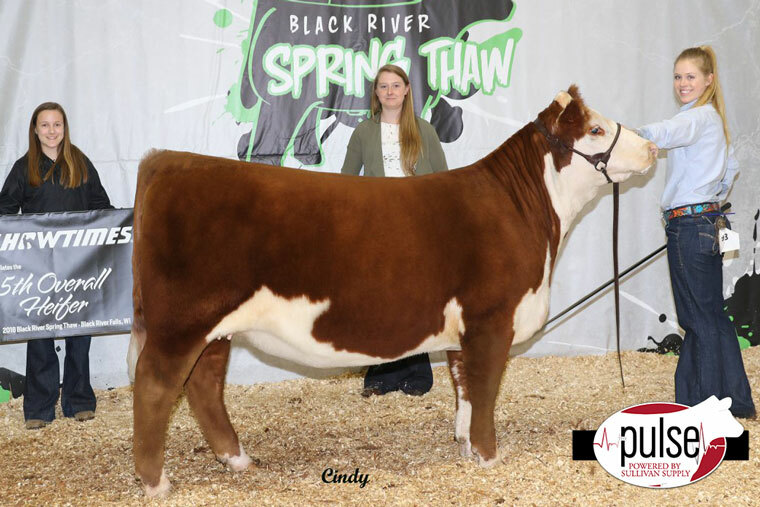 Crown Royal is the full brother to one of the most dominant show heifers ever, Riverstone Charmed, that was campaigned by the Ratliff Family. 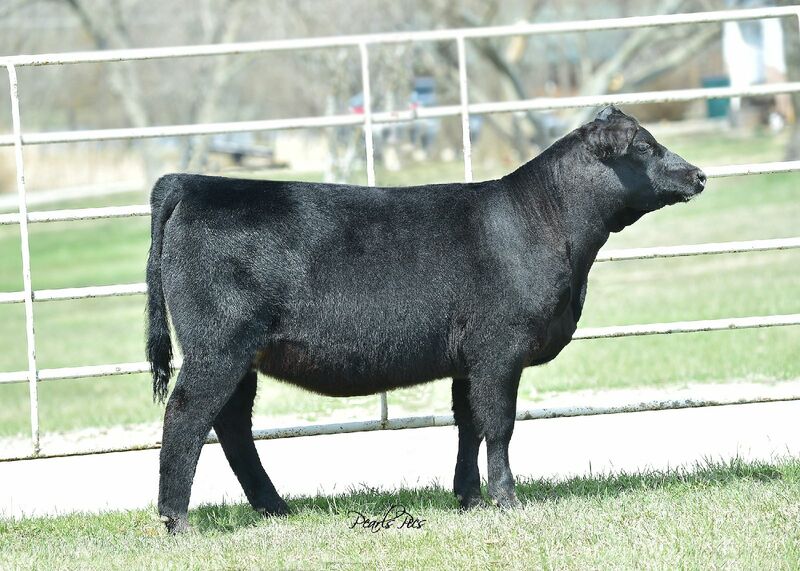 A great opportunity to purchase some front pasture Limousin and Lim-Flex genetics! 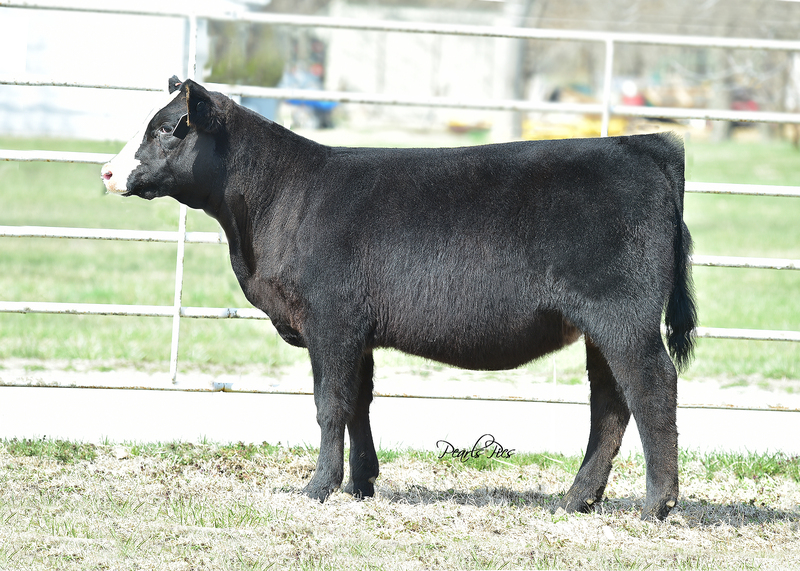 Sale closes tonight on Breeders WorldTo view the lots and to bid, click here. 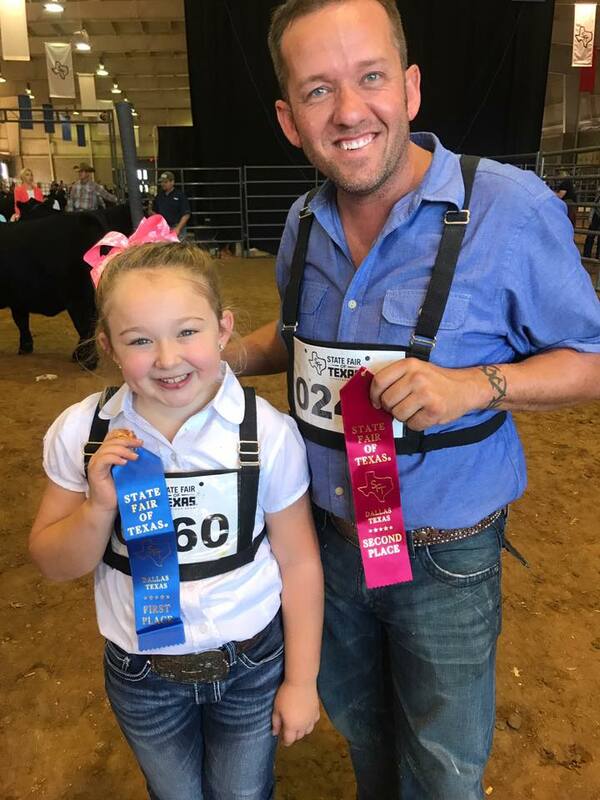 Sullivan Supply would like to wish Chad Oates of Texas a Happy Birthday! 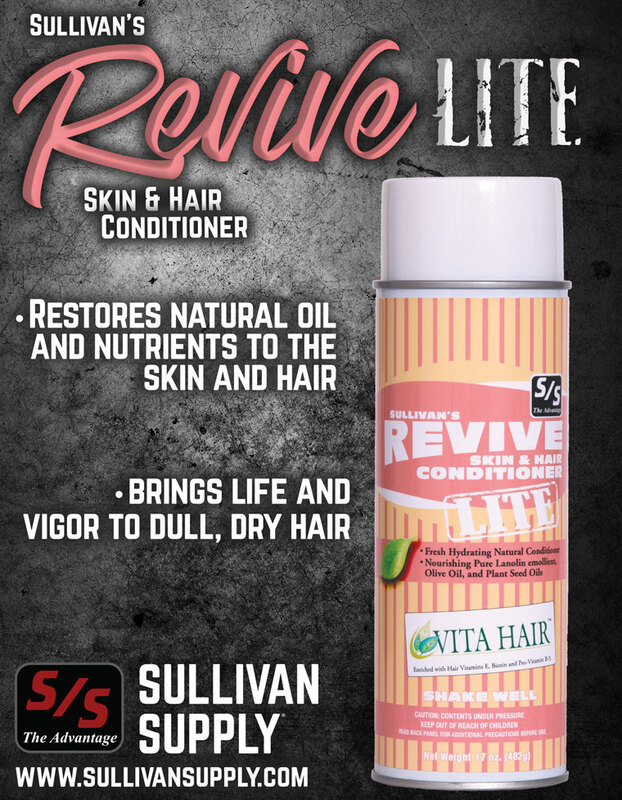 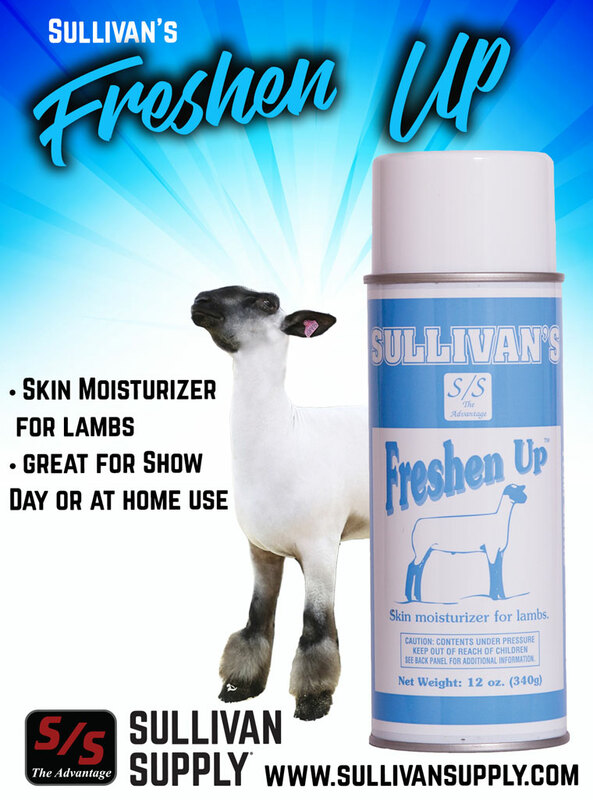 • Brings life and vigor to dull, dry hair. 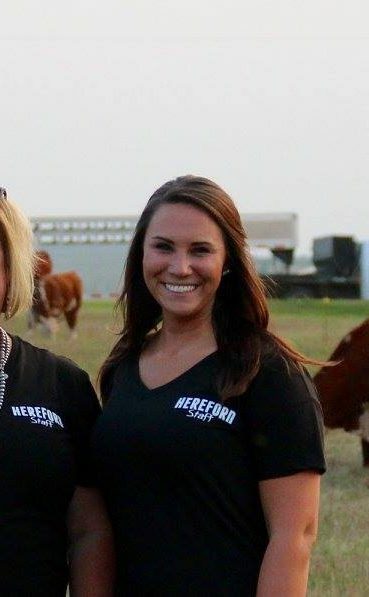 Sullivan Supply would like to wish Paige Adele of Illinois a Happy Birthday! 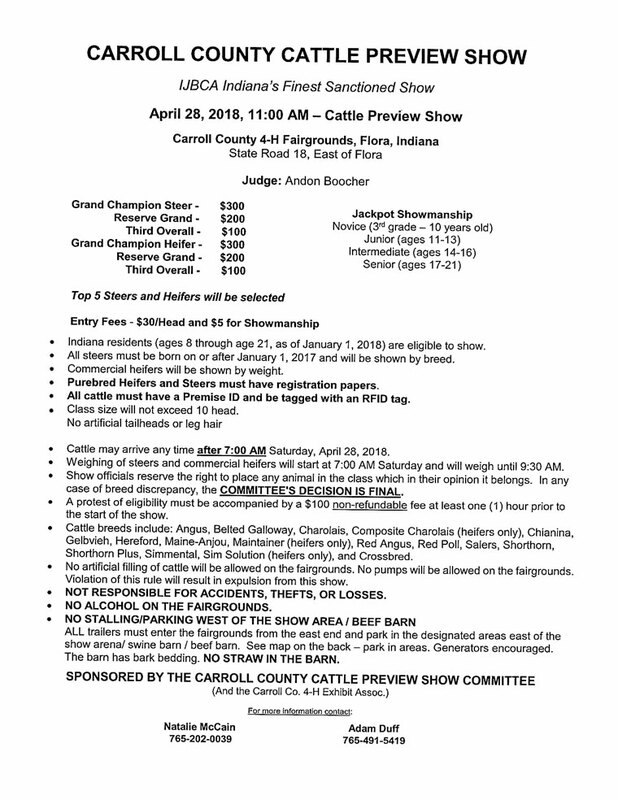 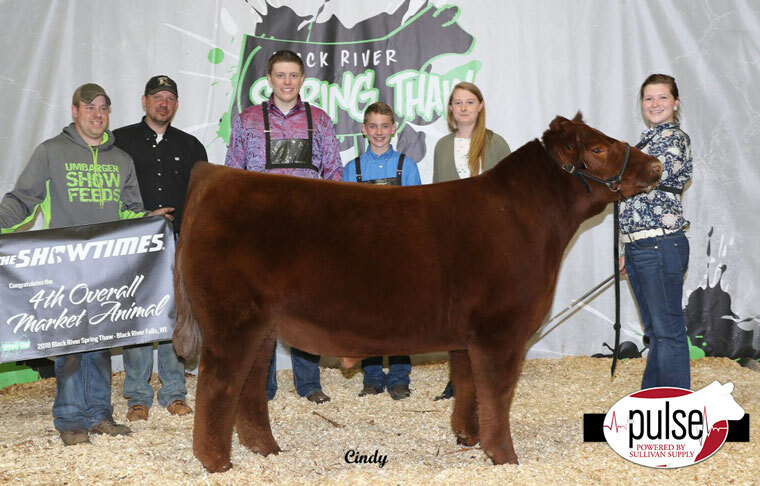 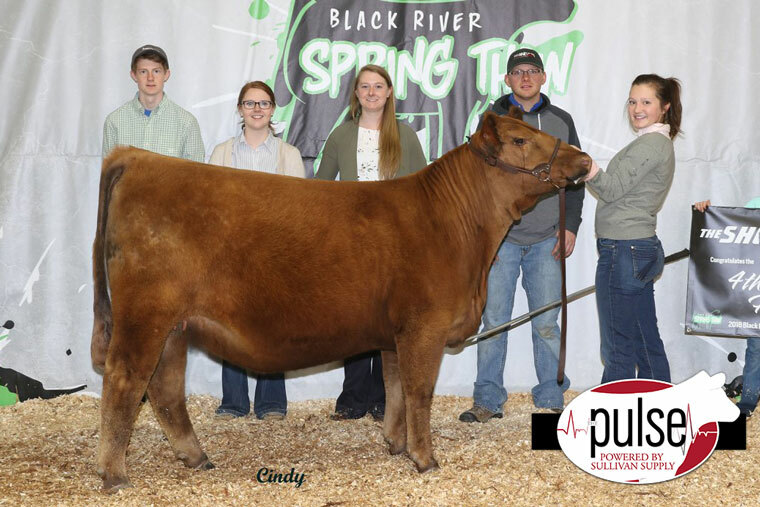 Junior Red Angus Exhibitors watch the video below for all details about upcoming deadlines!